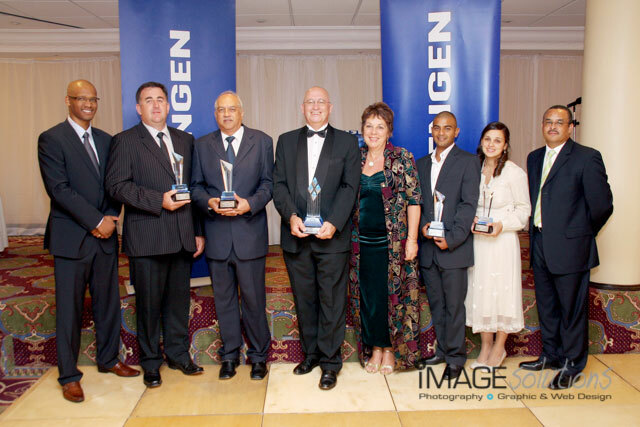 Engen held their annual Dealer of the Year Awards for 2010 and Image Solutions Photography and Design was tasked with being the function photographer for the big day. It was a wonderful function with all the best and the brightest showing up in full formal attire ready for their awards. 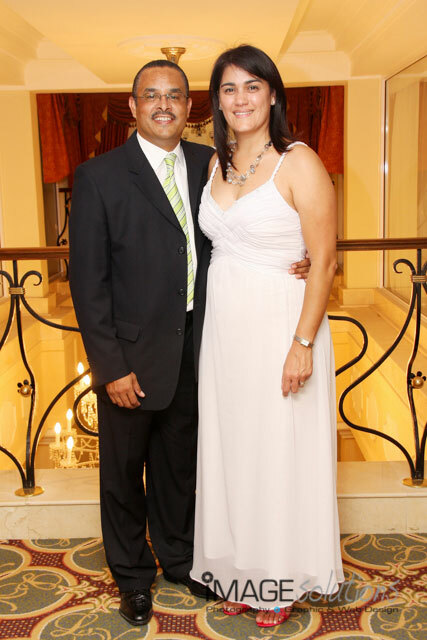 As a function photographer, it was wonderful to capture the smiles and heartfelt gratitude of the award recipients. It just shows that hard work does pay off. Being the function photographer for the evening enriched me in knowing that service stations are not just there to fill in your vehicle, but also to provide you with an experience much like the one I had on that evening. It was a glorious occasion. Image Solutions Photography and Design was contacted by Engen to capture the moments as a event photographer for them gearing up for the World Cup of Soccer that will be held in South Africa in June 2010. As a event photographer, this was an awesome honour and I was more than up to the task. The crowds were impressive and the feeling of being one South Africa was something that was hard to explain as a event photographer. Having done many events as a event photographer, this one gripped me and I was taken aback by the spirit that Engen showed during the event. Those working for Engen, were treated by special guests like the players and the coaches of our Bafana Bafana team. 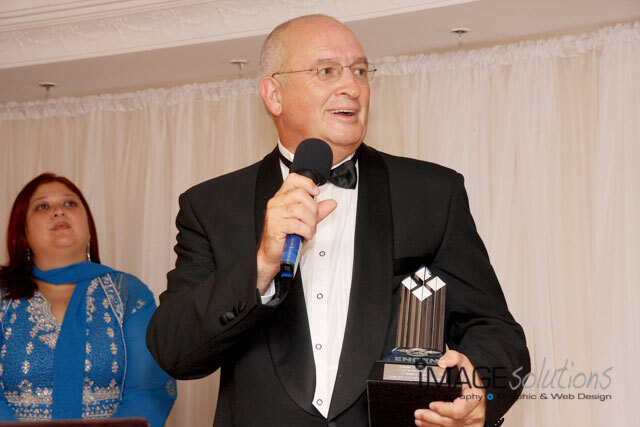 As a event photographer, this event was awesome and I wish Engen all the best as an official sponsor.